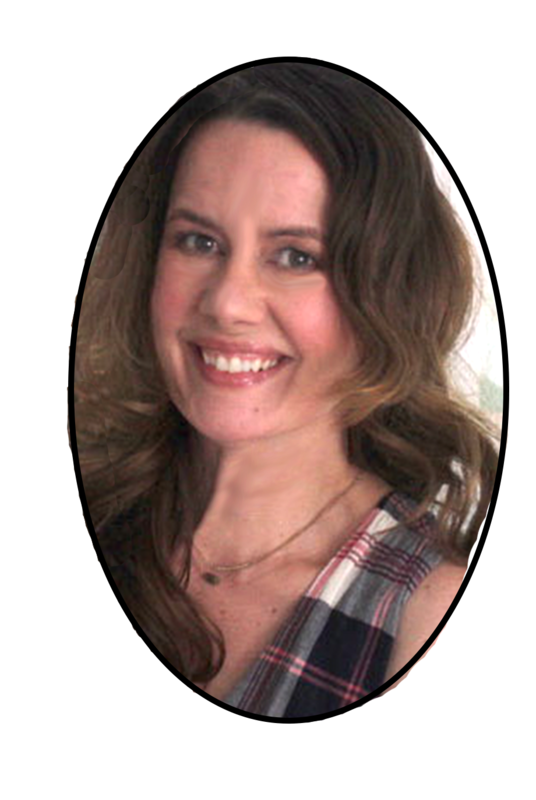 Did you enjoy your Thanksgiving? We sure did. It was just the four of us this year, but that didn't stop me from cooking enough dishes to last through Sunday. I just wish there was one more slice of pecan pie to nibble on. So now it's the last day of November. I meant to get the tree up the day after turkey day, but our new tradition will have to be to get the tree up by December 1st. 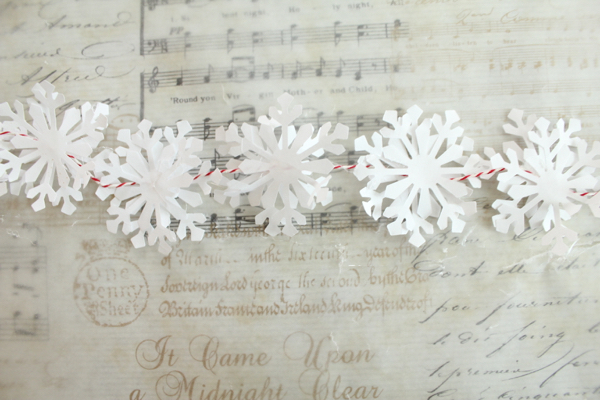 There are plenty of Christmas touches up though, like my snowflake lace garland. I love how pretty and delicate it looks agains the dark chest. 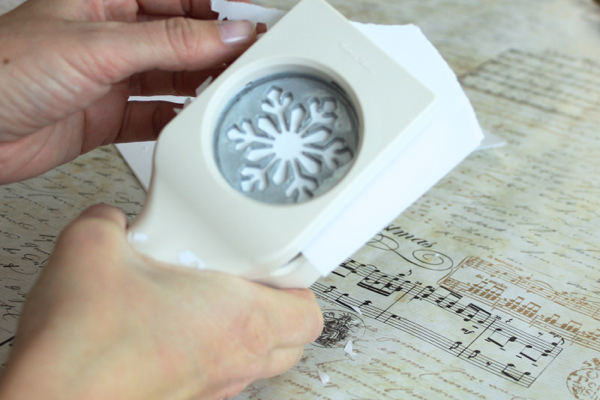 I bought a snowflake craft punch last year for Anri's Frozen-themed birthday party. It makes the prettiest little paper snowflakes and I knew it would come in handy every year for holiday decorating. 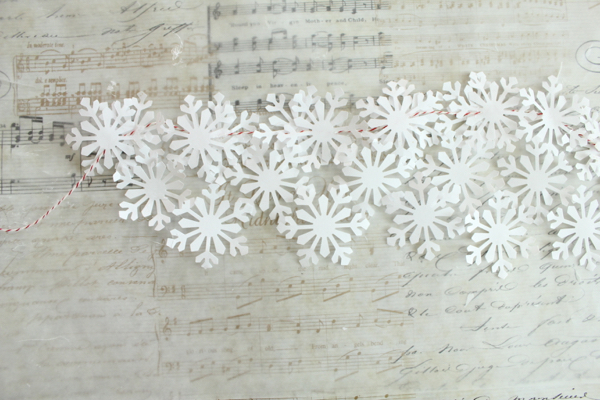 This snowflake garland was so easy to make and, bonus, I didn't have to buy anything. 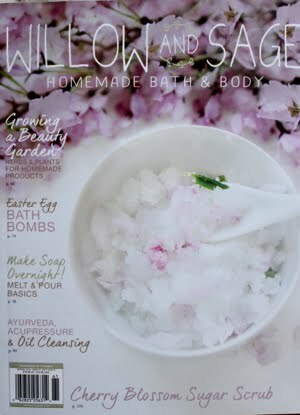 If you decide to go out and get yourself a snowflake punch, make sure you bring one of those 40% off coupons to the Michael's or wherever you shop. It makes a difference. 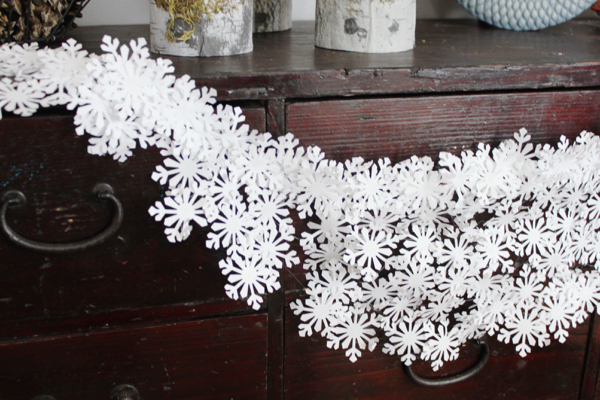 So here's what you'll need to make some snowflake lace garland. First, punch out a bunch of snowflakes. 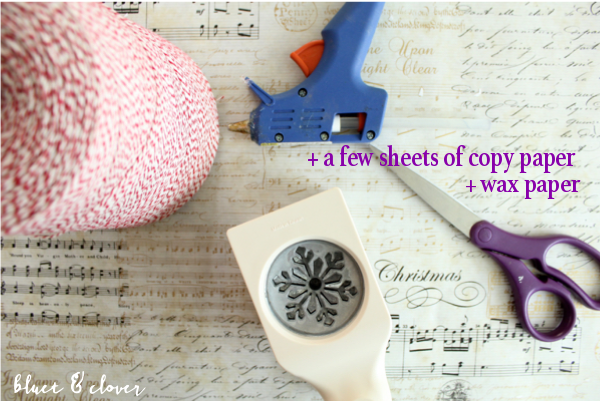 This is much easier to do if you cut 3 sheets of paper at a time and cut paper into strips just wider than the size of the flakes. Sometimes it's difficult to slide out the puncher after you cut a flake. In that case, just punch your way out of there. 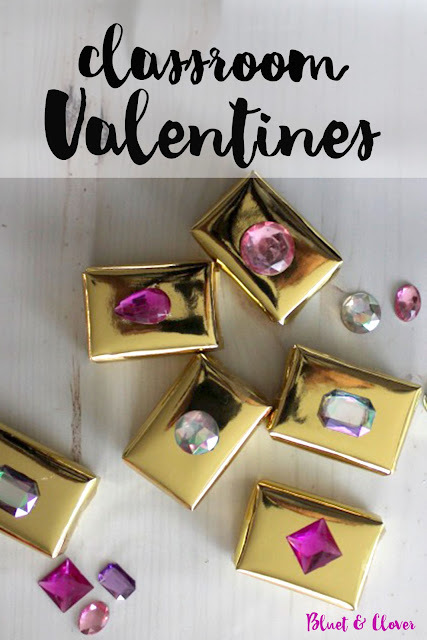 You'll have a lot of little paper confetti, but it's easier than trying to slide out the paper when it's stuck. 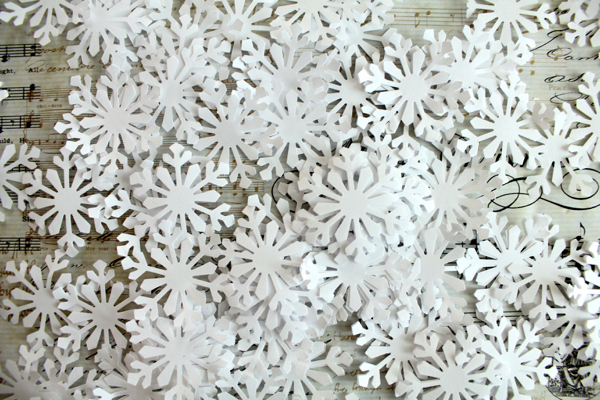 Before you know it, you'll have a ton of snowflakes. Then lay the string on top of the flakes leaving a tail of a few inches and put a small amount of glue right over the string in the center of each flake and then place another snowflake on top. Keep adding more snowflakes to cover the string. 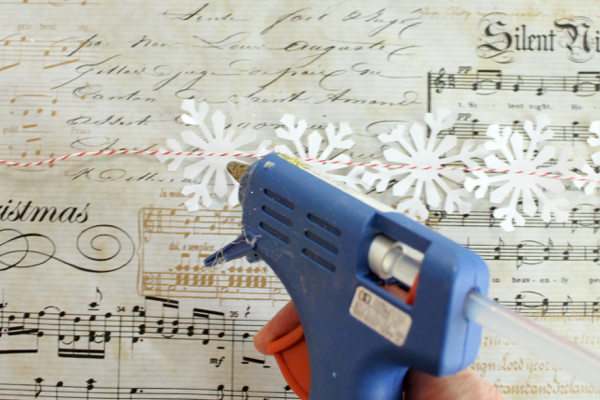 Using small amounts of glue, add flakes below the ones on the string. 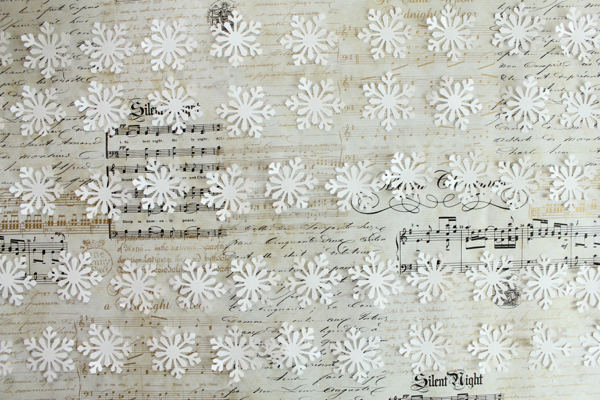 I made sort of a bib of snowflakes by gluing the bulk of them in the center of the garland. 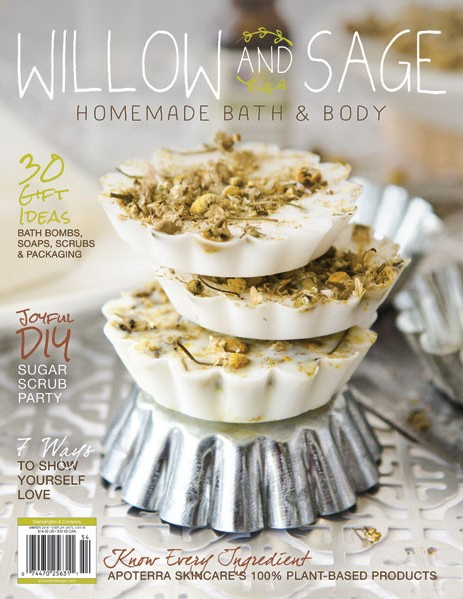 If the snowflakes get stuck to the wax paper, let the glue cool for a few seconds and then gently pull off the flakes. If it rips a little, don't worry. Small tears and imperfections won't be noticeable once your garland is complete. 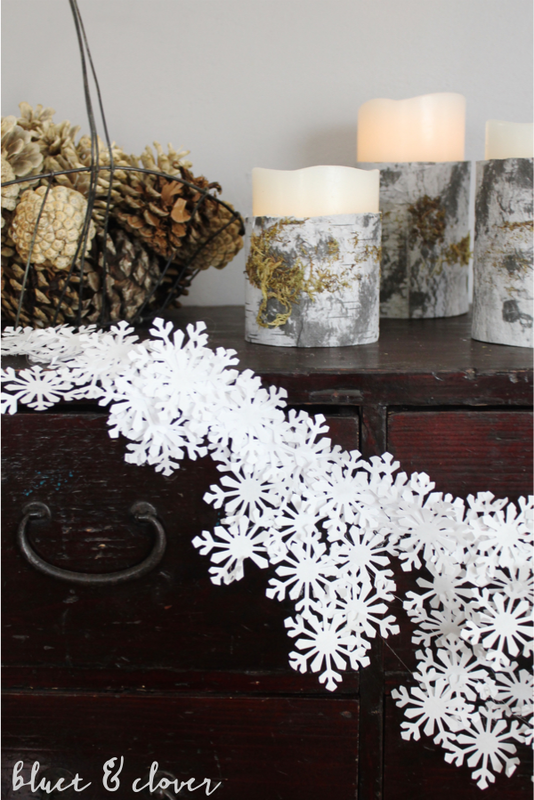 Hang the snowflake lace on a pastel background for a delicate, subtle look or go bold and drape it against something dark, like I did. 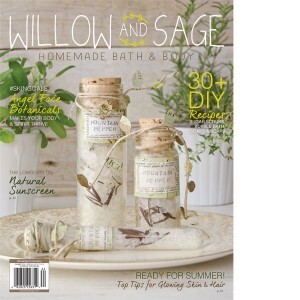 I love how you can take a few sheets of plain ol' copy paper and turn it into something so delicate and lovely. Next up, getting that tree up.